I've Obtained my CompTIA A+: What Are My Career Options? I’ve Obtained my CompTIA A+: What Are My Career Options? 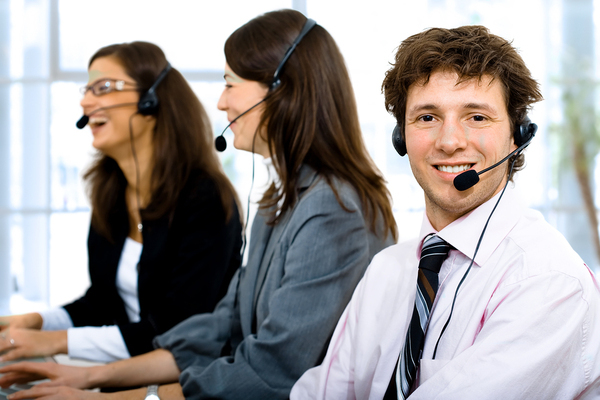 Help desk technicians provide technical support to users and clients. The CompTIA A+ is an entry-level certification that prepares computer professionals for technical support and technician positions. It covers skills like installing and configuring computer and mobile operating systems, basic networking, troubleshooting and security skills. The CompTIA A+ certification is also the foundation for more advanced certifications like Network+ and security certifications from other organizations. A+ certification is required by support technicians at Dell, HP and Intel, and the Department of Defense recognizes the certification as being valuable. CompTIA says that more than one million IT professionals worldwide have the A+ certification. Once you’ve obtained your CompTIA A+ certification, you have several good career options to pursue. Here are a few of the main possibilities and a brief description of each. These professionals typically monitor and maintain a business’s computer systems, making sure they are functioning well and will continue to do so in the future. They may also install software, set up computer equipment, and help users learn how to use the system, both by direct training and by answering ongoing questions. PC technicians keep workstations up and running. Enterprise technicians handle the customized system of servers and other software infrastructure that make up many larger businesses. Enterprise systems are typically set up to deal with large amounts of data that may be sensitive in nature. These professionals install, maintain and troubleshoot company workstations that include PCs, some of which may be networked together. Upgrades and maintenance for these workstations will ensure optimal functioning for employees. Helping employees when they have problems with their workstation is usually a major part of the job. Help desk support staff typically deal with clients or co-workers by phone, chat or email when they need help to understand how a program works or when they run into a problem or a malfunction. This job requires excellent communication and people skills as well as a lot of patience for helping different users with the same few problems most of the time. Most entry-level technician and support desk jobs have set hours, which may be a typical 9-to-5 schedule or more challenging shifts that give coverage when it is needed. Occasional overtime may be requested to cover illnesses or vacations, or when there are serious problems with the system that require lots of help and support. With some time and experience, any of these jobs could lead to advancement and managerial positions that include supervision of other team members and more responsibilities. More advanced certifications will help to build on foundational skills and help you qualify for promotions over time. PC AGE offers courses for many of the most in-demand IT certifications, including CompTIA A+, that can lead to IT careers. Request info to find out all the ways we can help you find a new career.